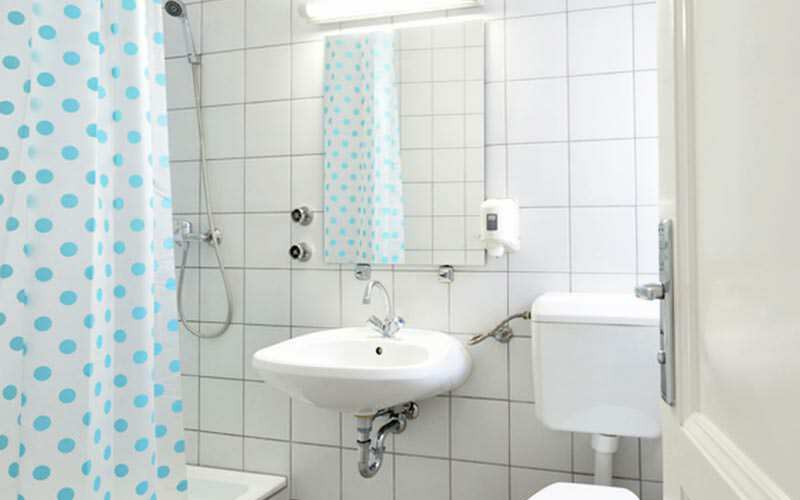 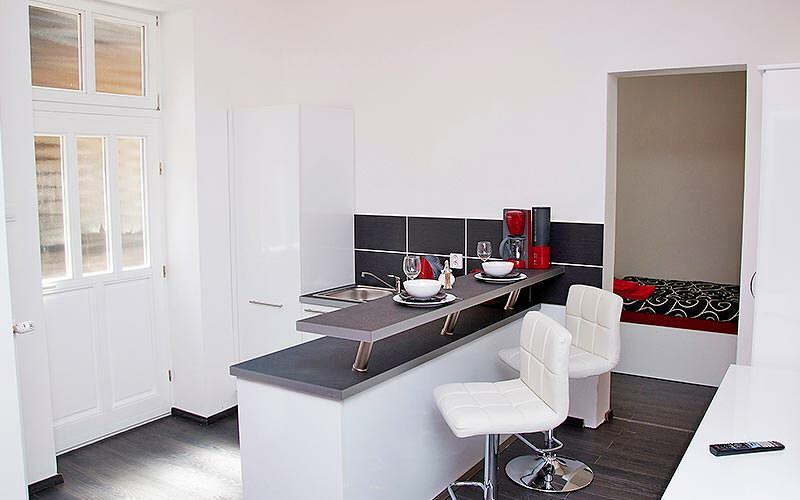 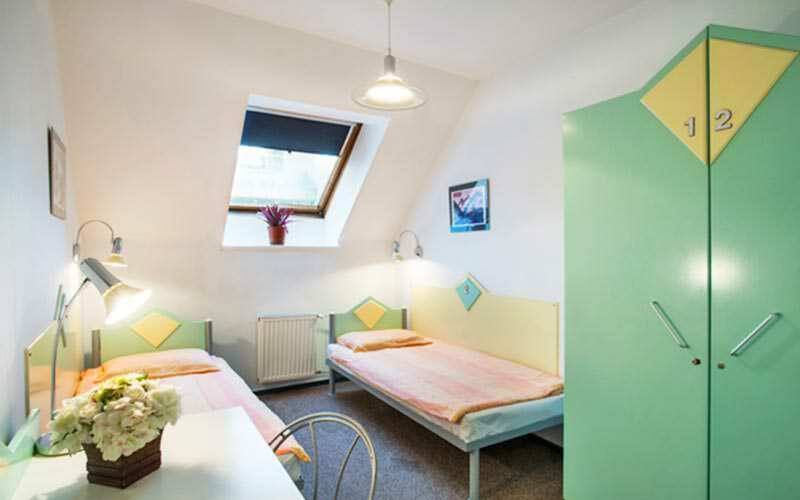 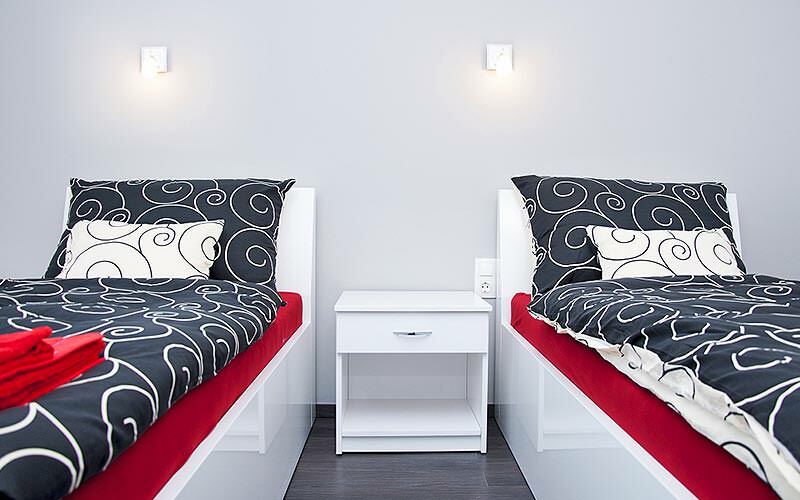 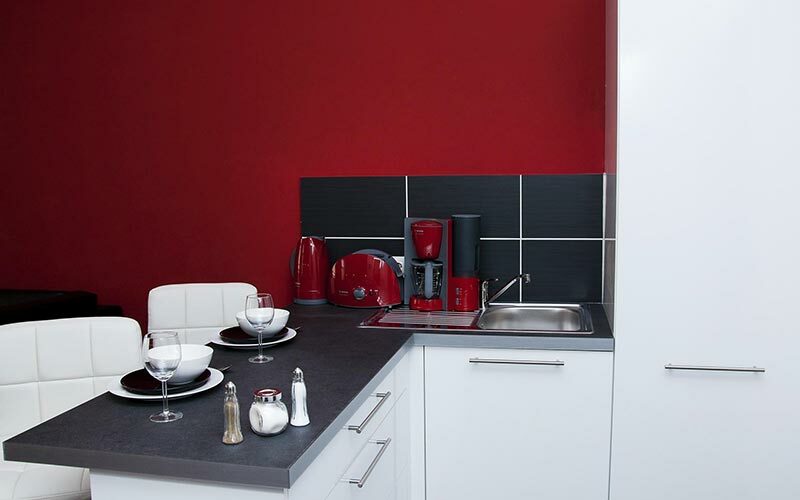 Our huge range of Budapest hostels, hotels and apartments will leave you and the lads spoilt for choice. 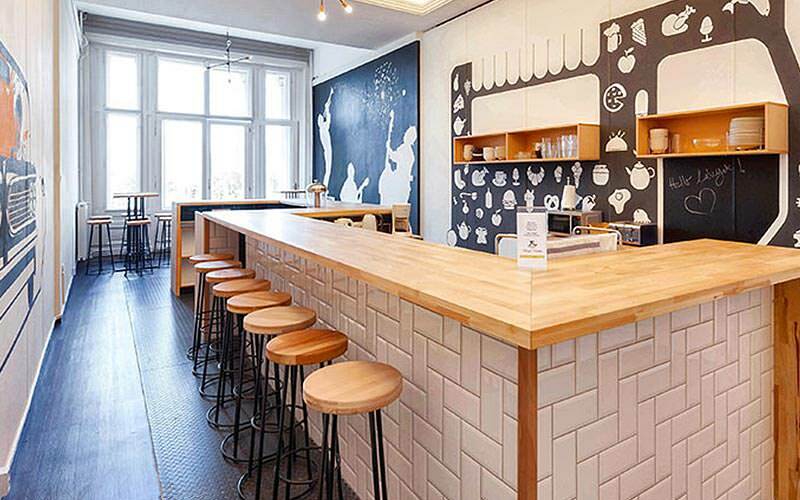 Some even have 24-hour, in-house bars to their name, meaning the drinking never has to end - ideal. 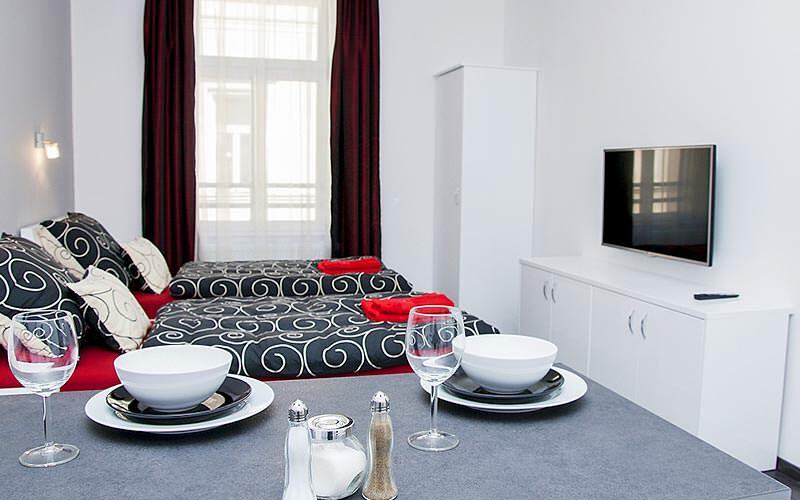 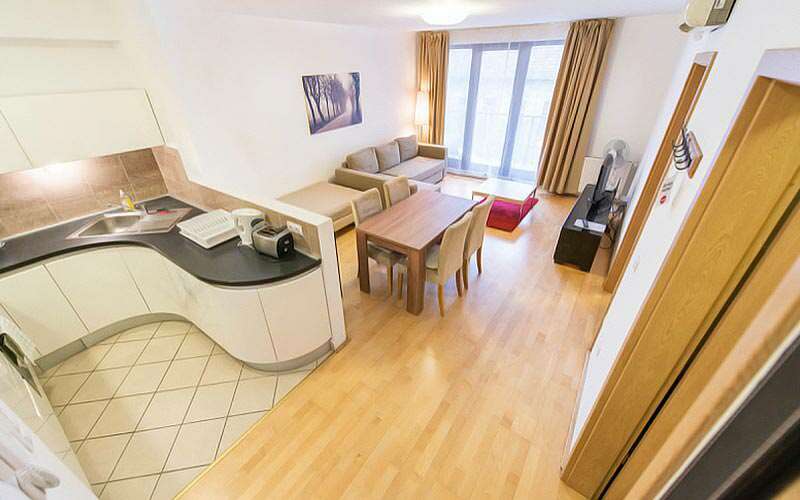 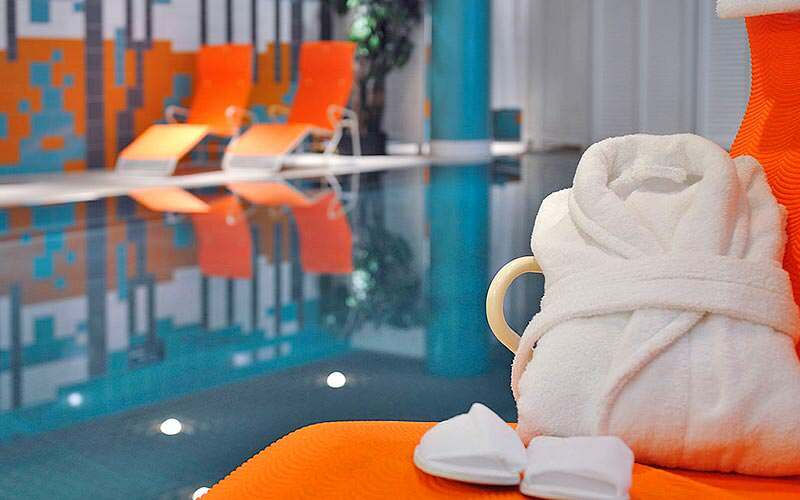 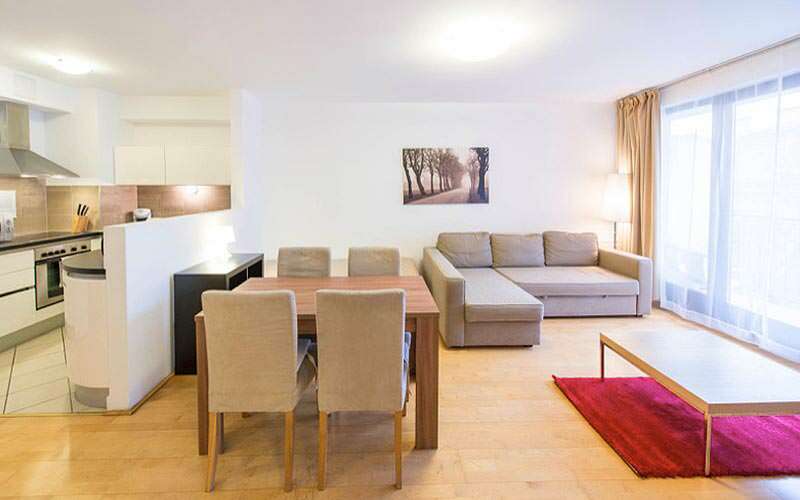 This centrally located aparthotel is one of Budapest’s finest. 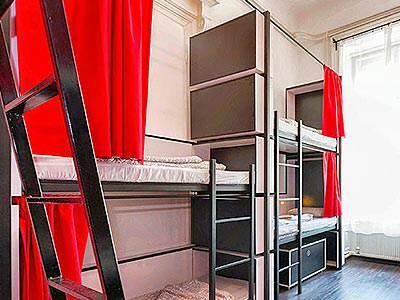 This welcoming hostel is slap-bang in the heart of the city. 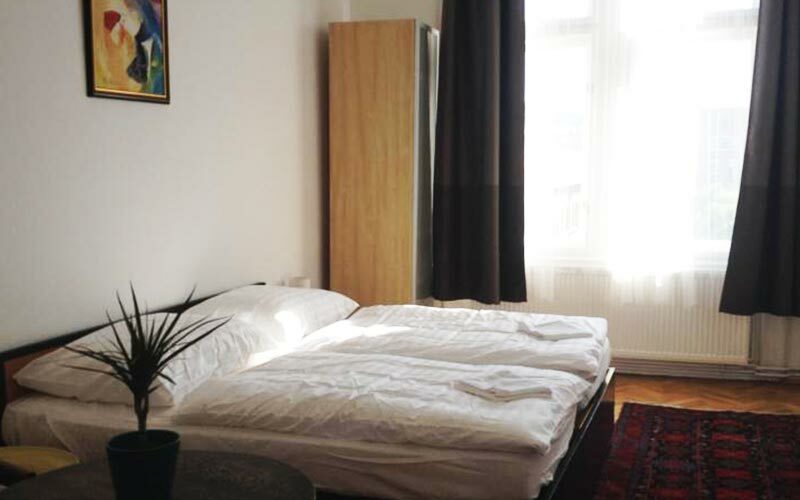 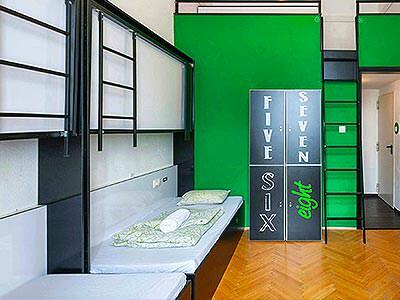 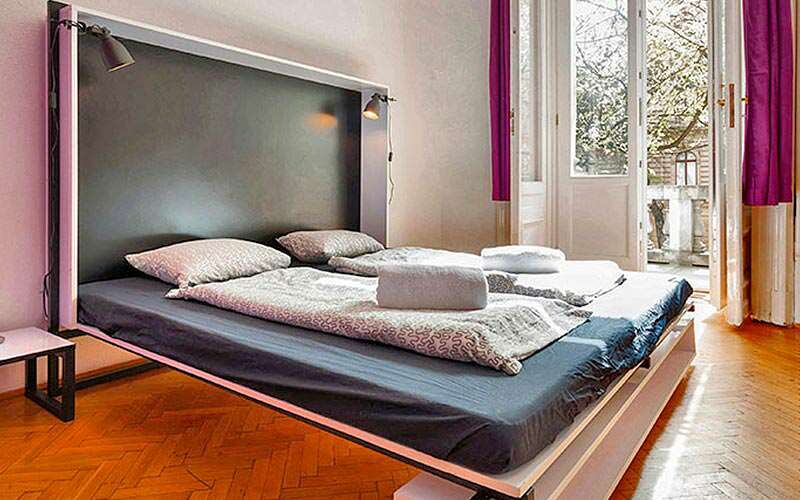 These central Budapest apartments are the perfect place to crash. 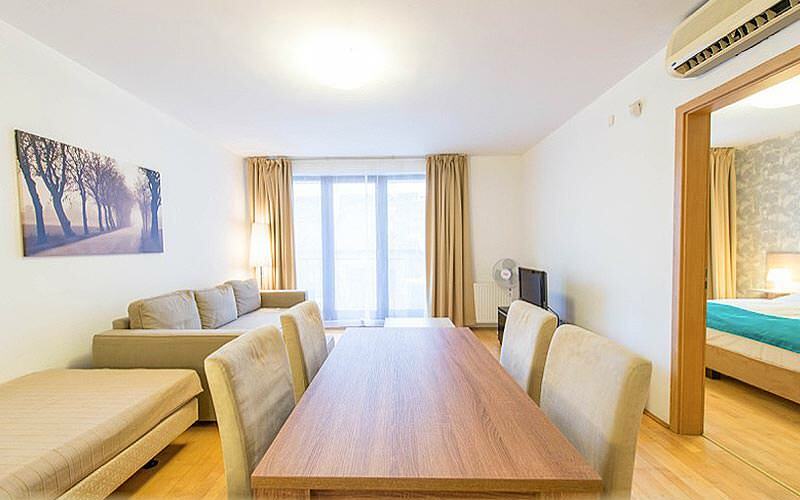 These super popular apartments are in the perfect spot for celebrating. 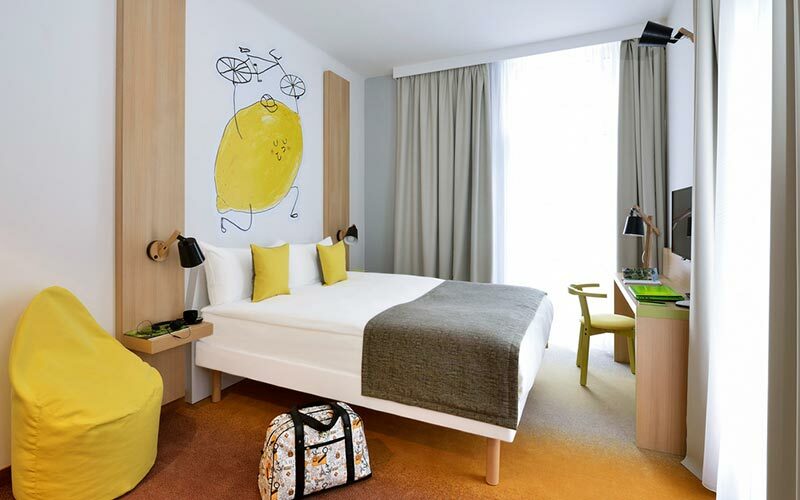 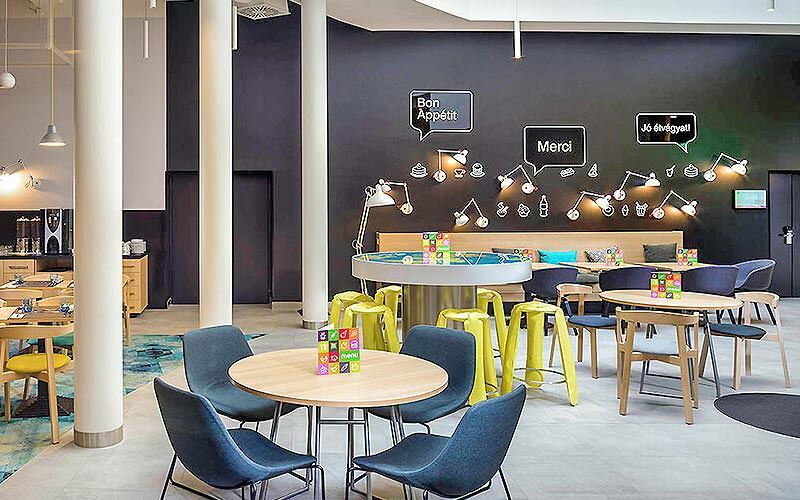 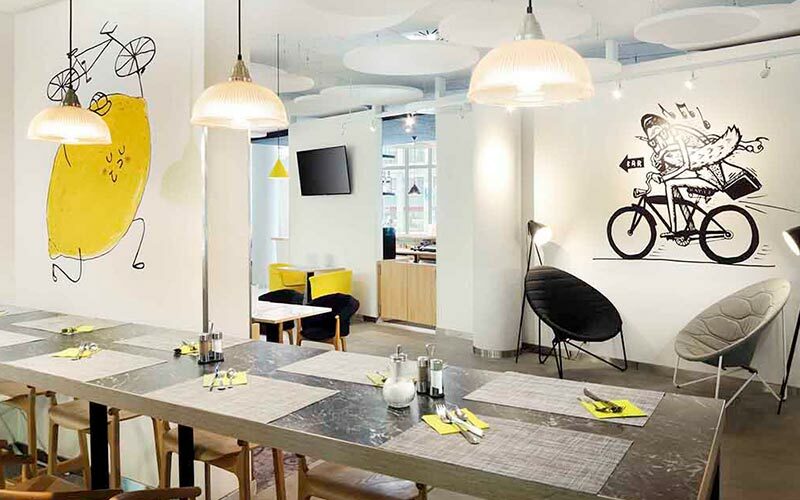 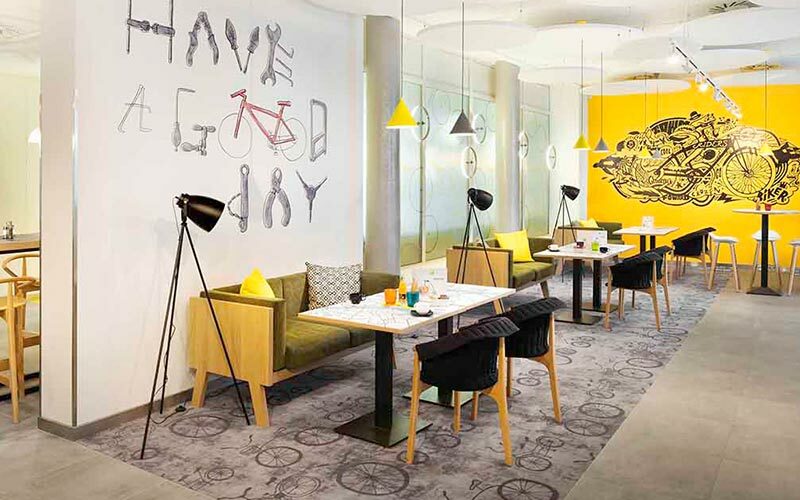 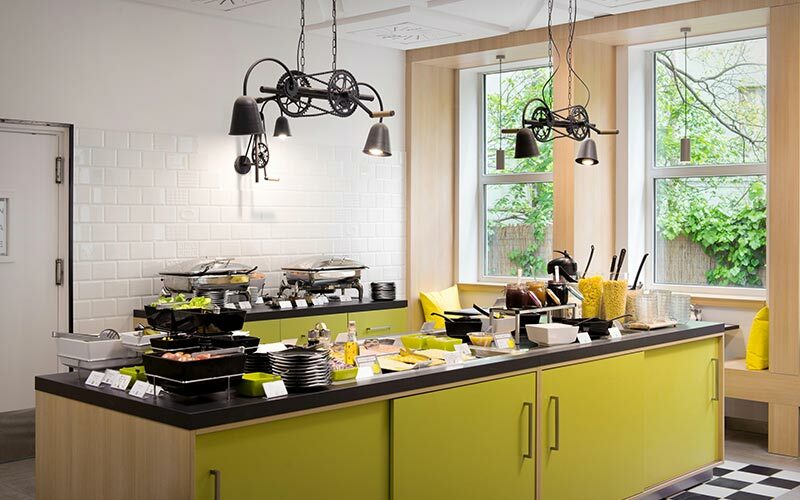 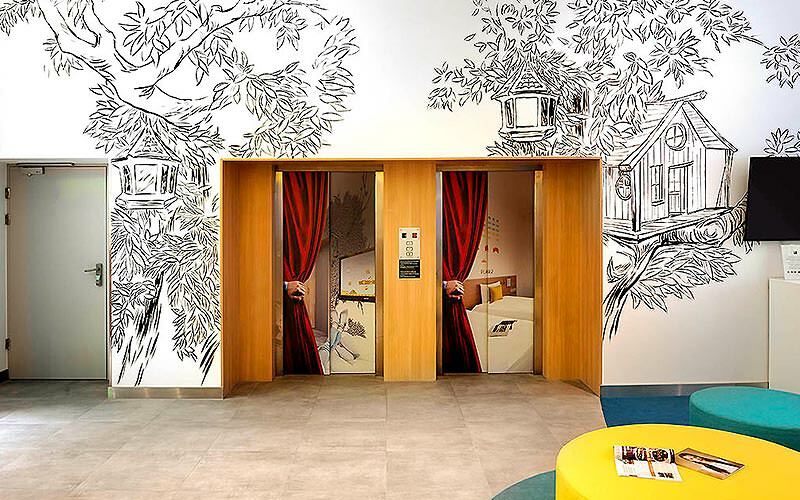 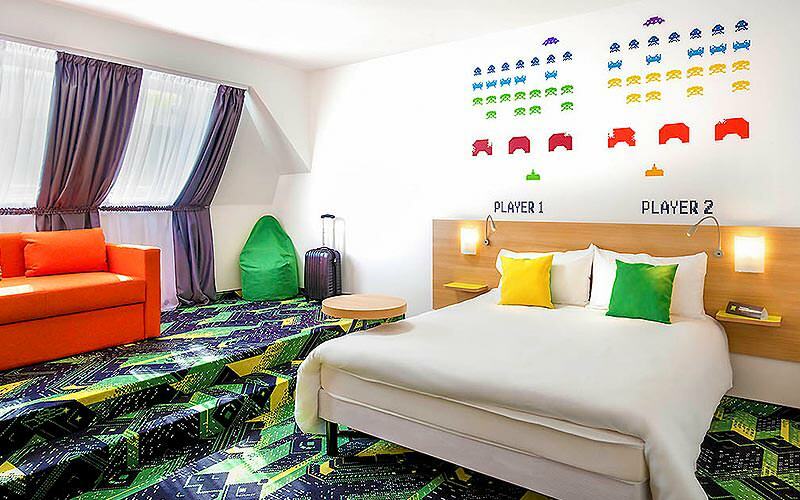 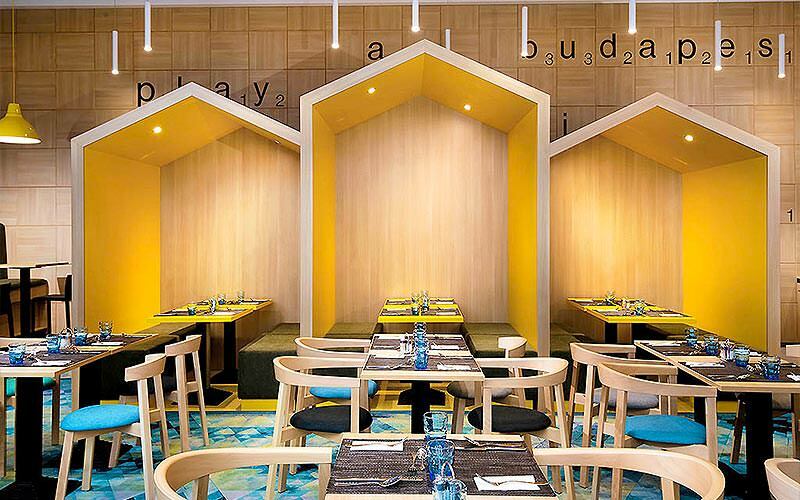 This hotel is a little slice of home in the vibrant city of Budapest. 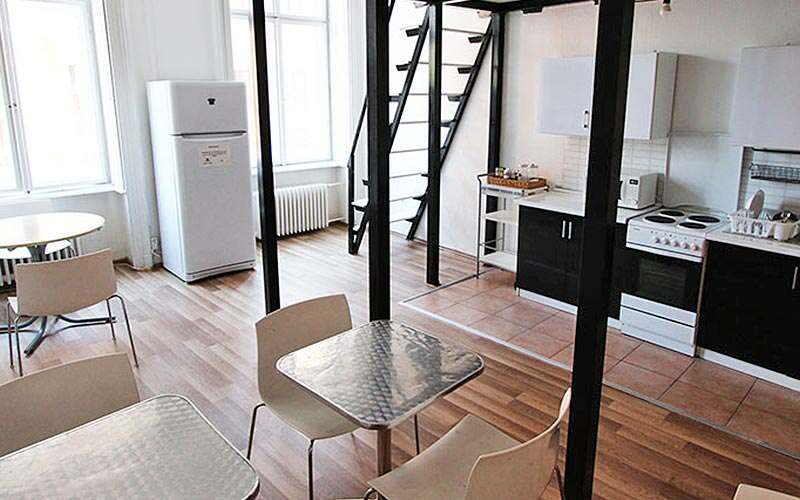 Surrounded by the central hub of Budapest, this hostel is where it’s at. 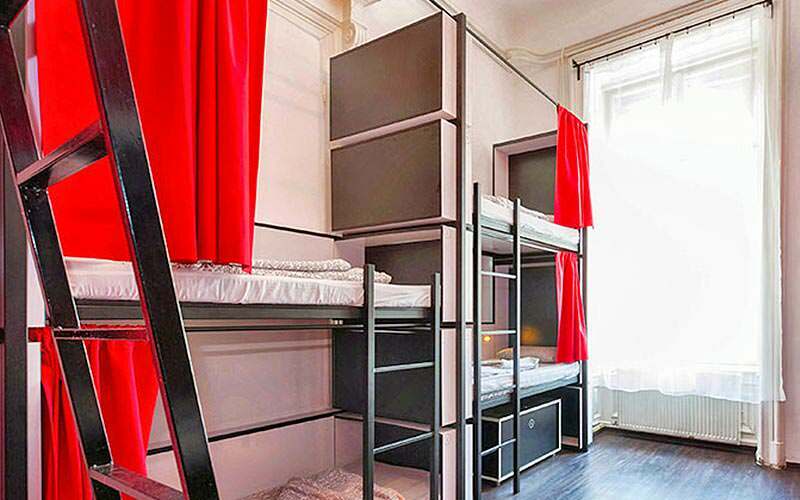 This hostel is set in the middle of Budapest’s legendary centre. 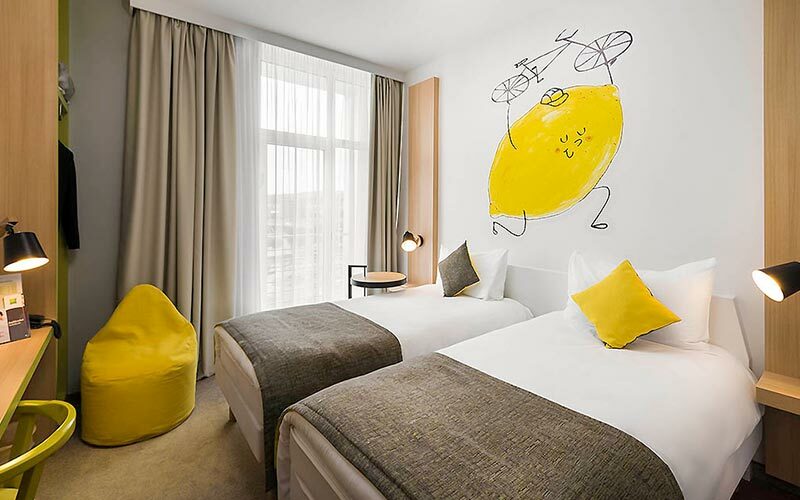 This 3-star hotel is set in the very centre of the city. 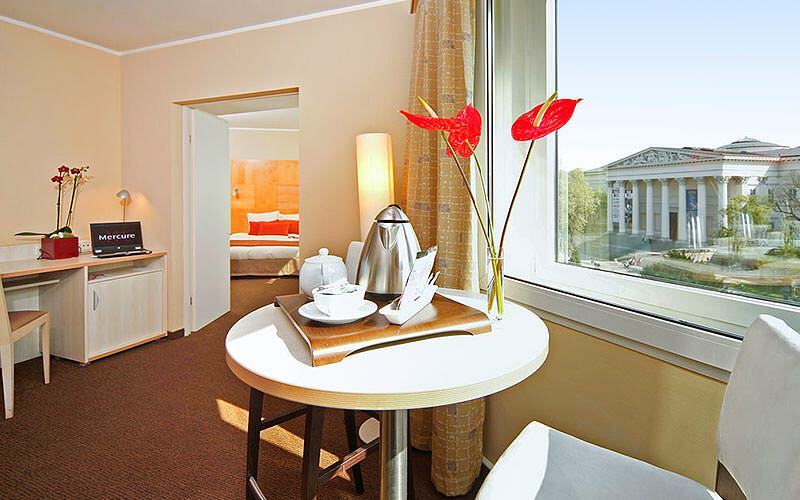 Stay in a fabulous hotel alongside the Danube River. 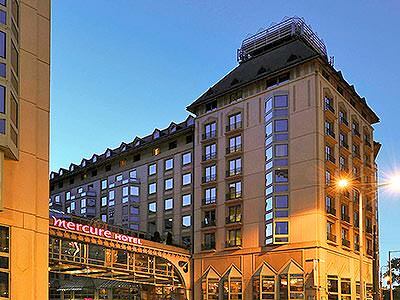 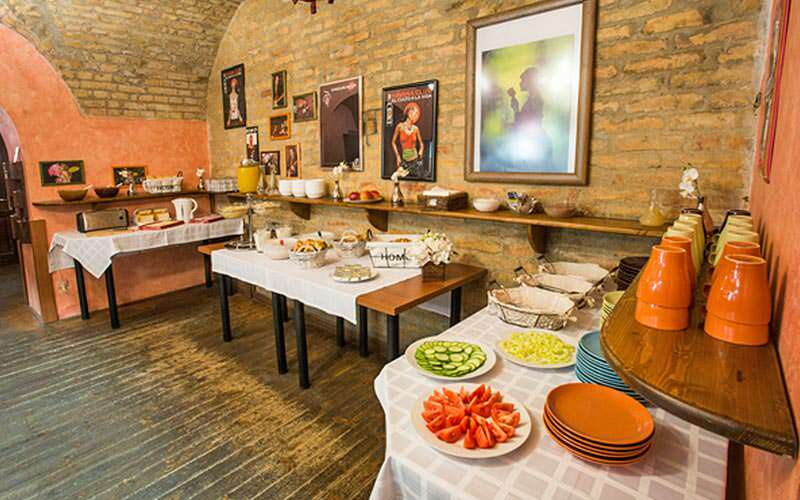 This 4-star venue is the best located hotel in Budapest. 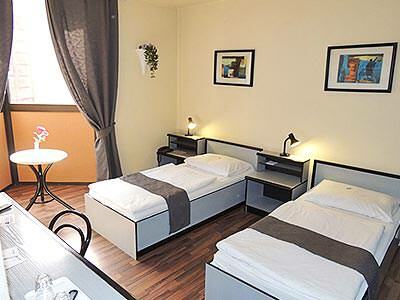 Which Types of Stag Do Accommodation are Available in Budapest? 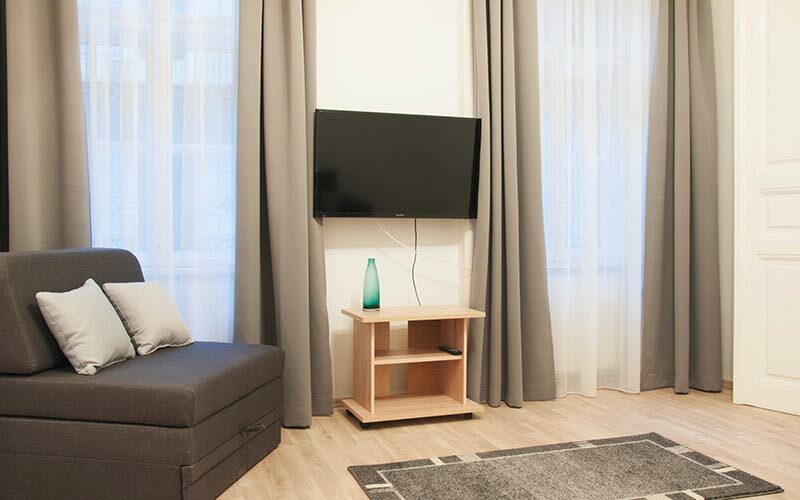 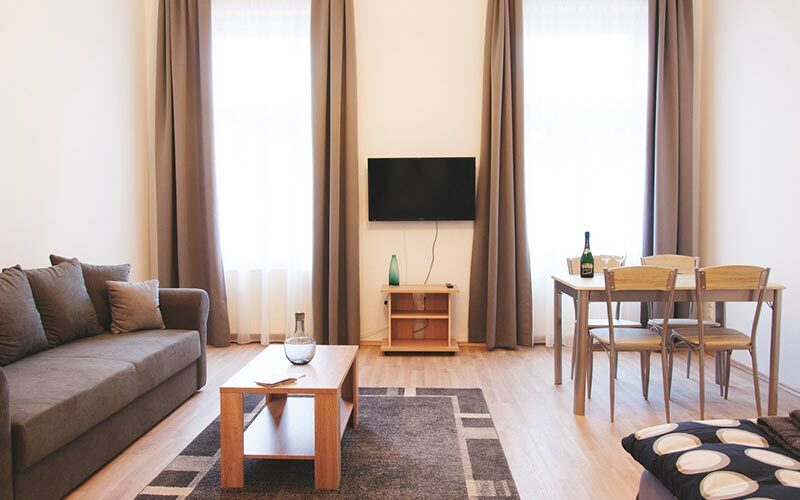 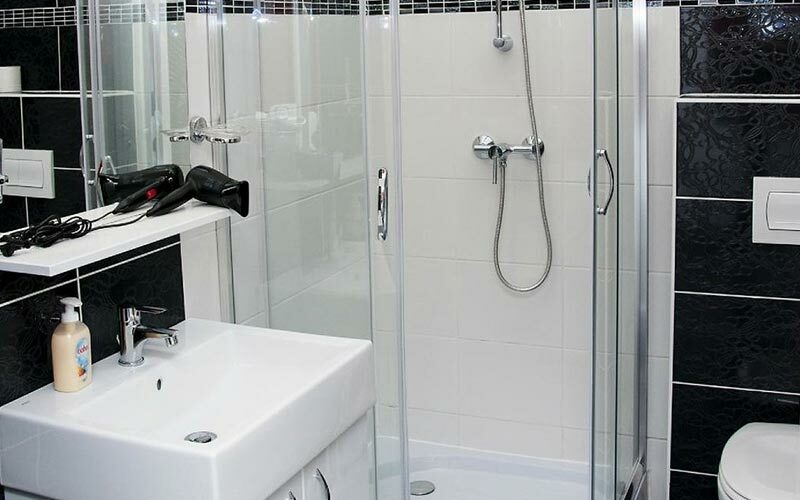 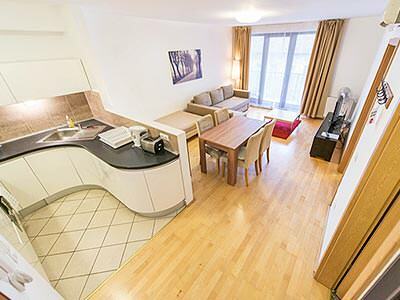 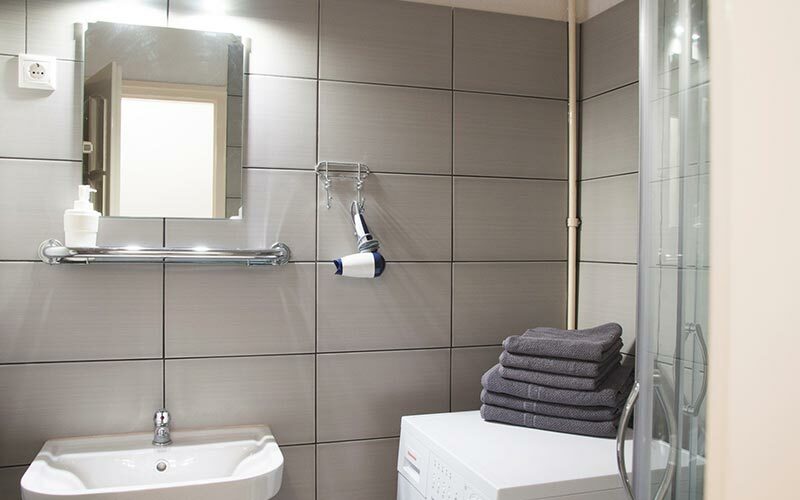 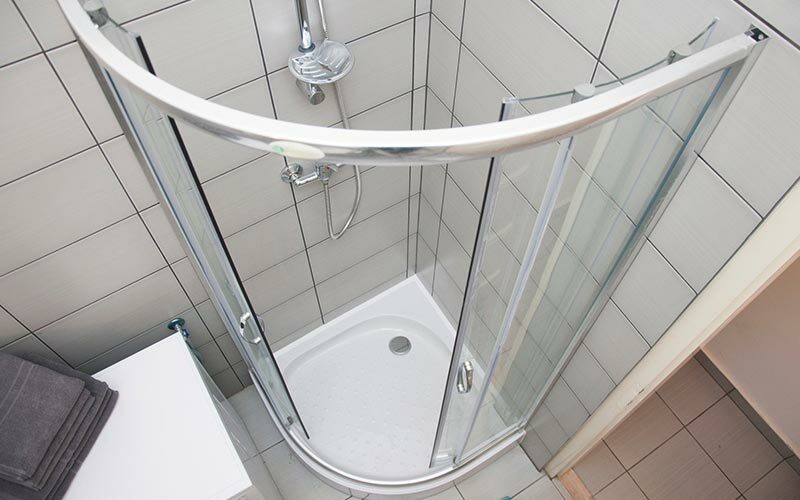 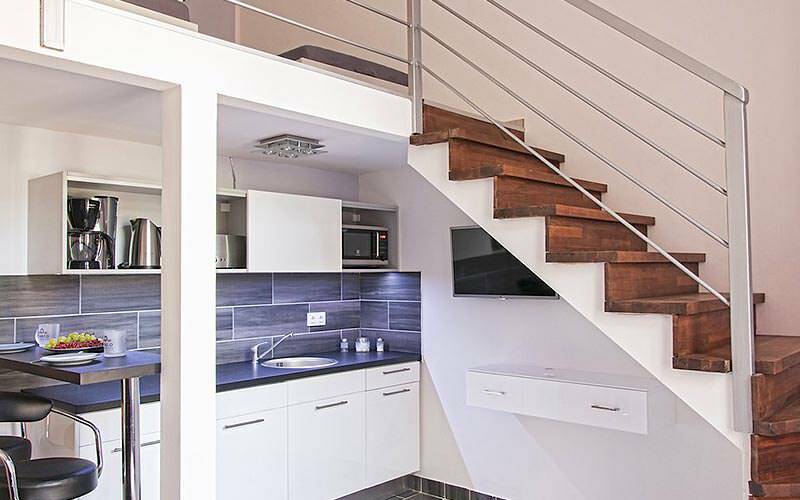 We have many different types of central accommodation available in Budapest, meaning that there’s something to suit every stag group we send there. 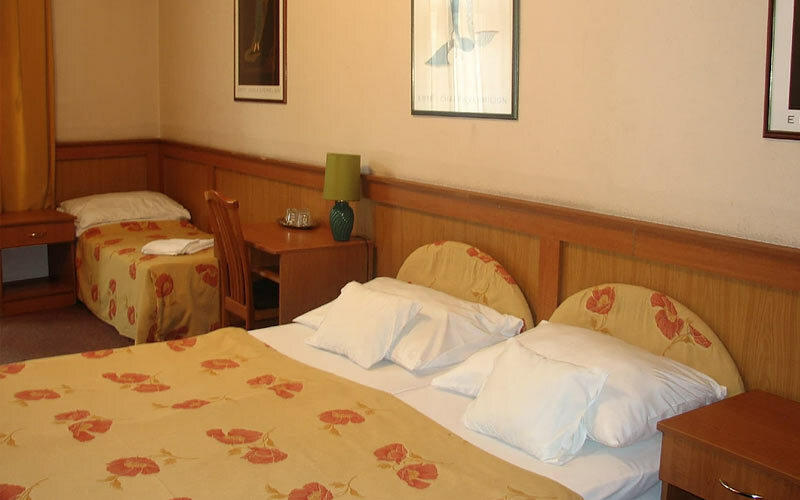 Some of the different accommodation types we offer include grand, 4-star hotels like Mercure Korona and Mercure Museum, all the way to intimate and cosy apartments such as Krisco I Apartments and happy blends of the two, like the ever popular Mango Aparthotel. 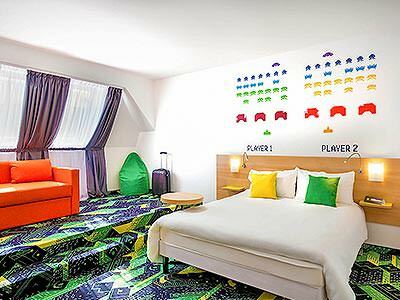 If you’re after a more bottom end of the budget stag do, Star City Hotel, Adagio Hostel 1.0 or 2.0 could be more suited to your group – leaving you with more cash to splash on those other stag do essentials. 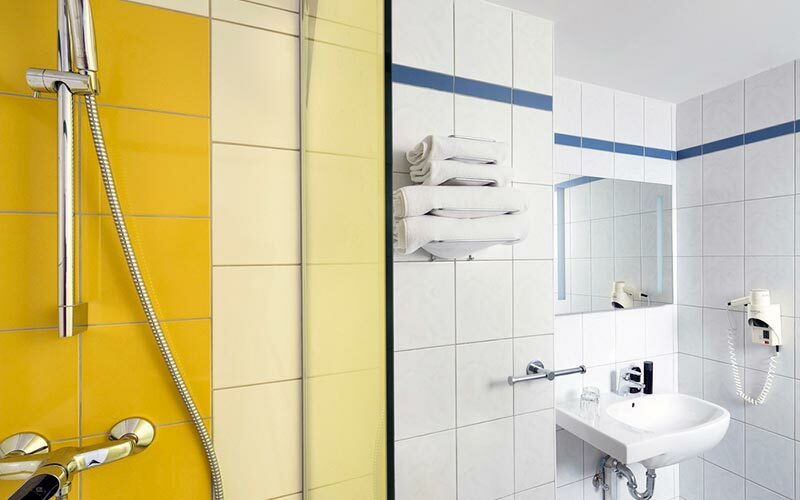 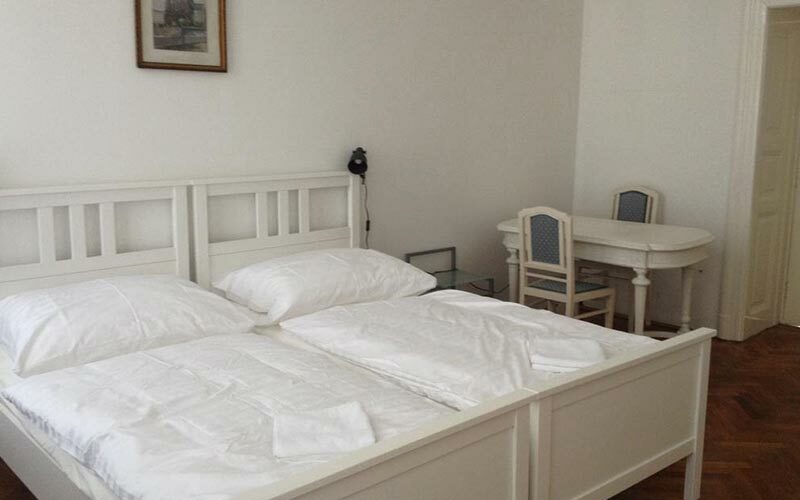 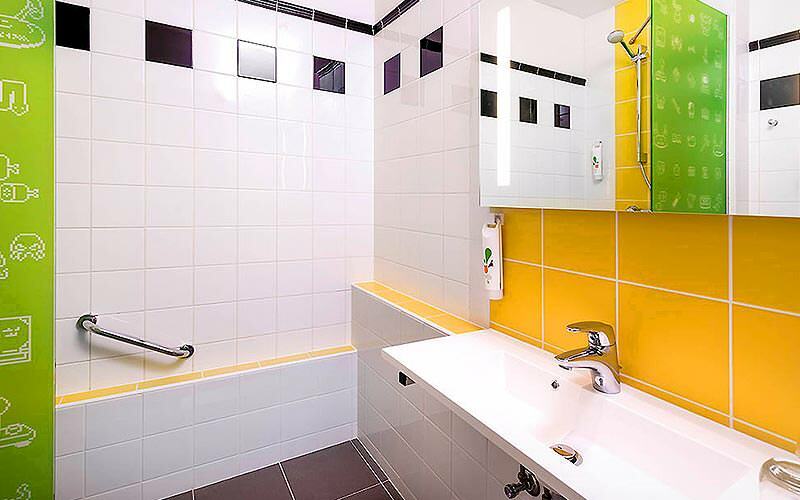 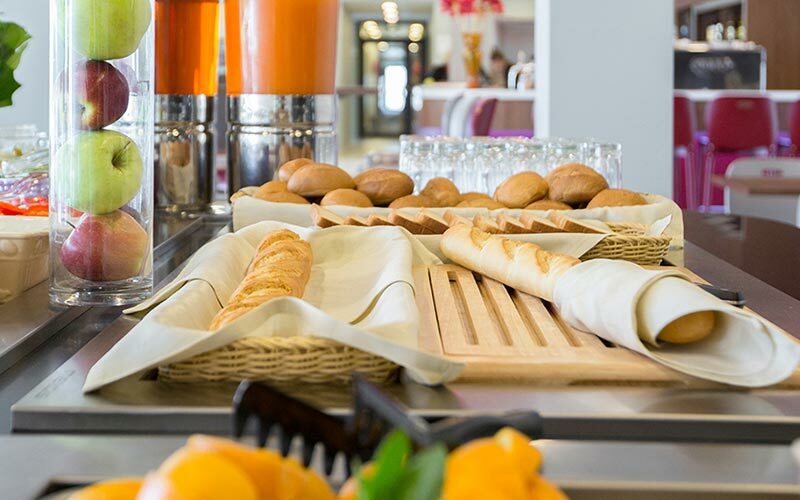 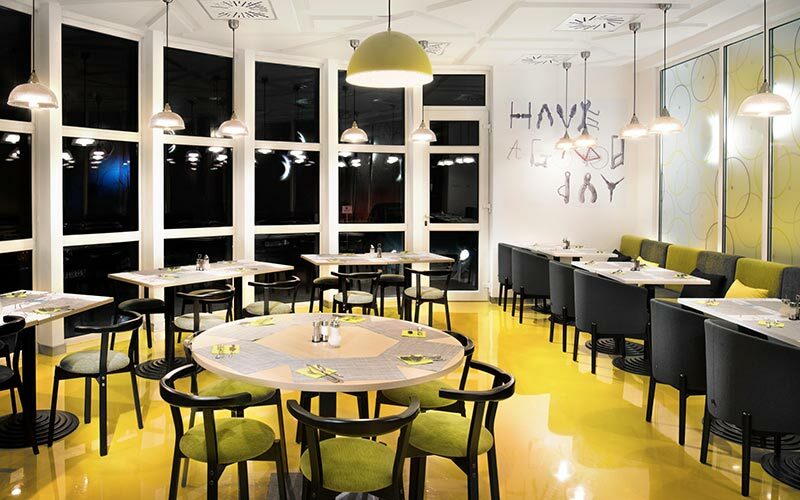 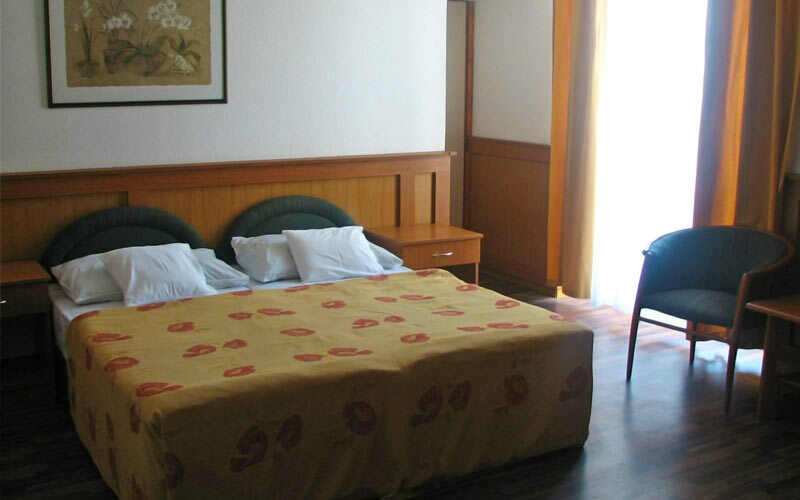 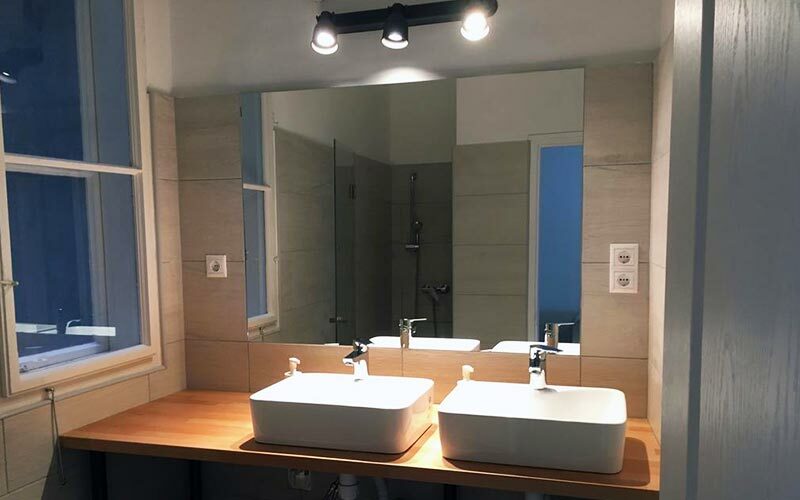 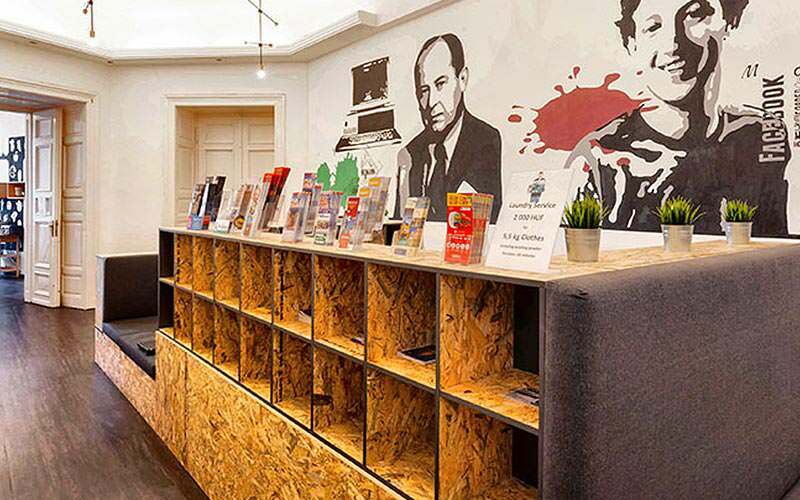 We also have Ibis Styles Hotel, Atlas City and Novum Hotel Thomas which will position you and your group just a short taxi ride away from the Jewish Quarter, Budapest’s main nightlife zone and hub or hipster ruin bars. 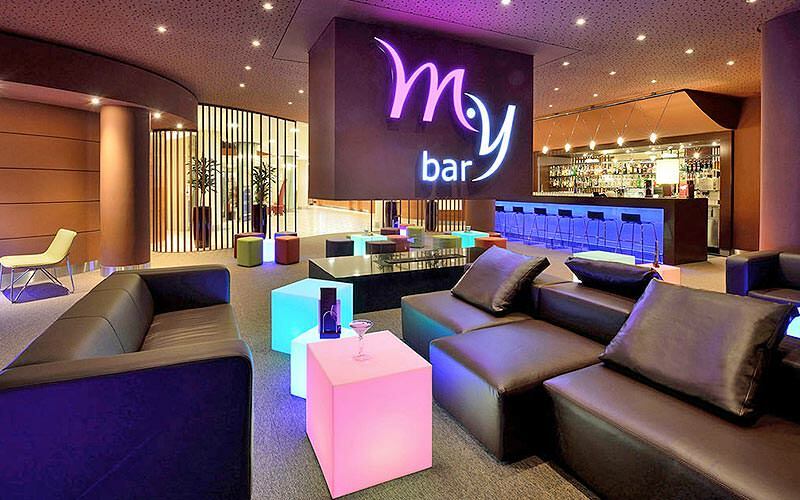 Marco Polo hotel even has a 24-hour bar to its name – need we say more? 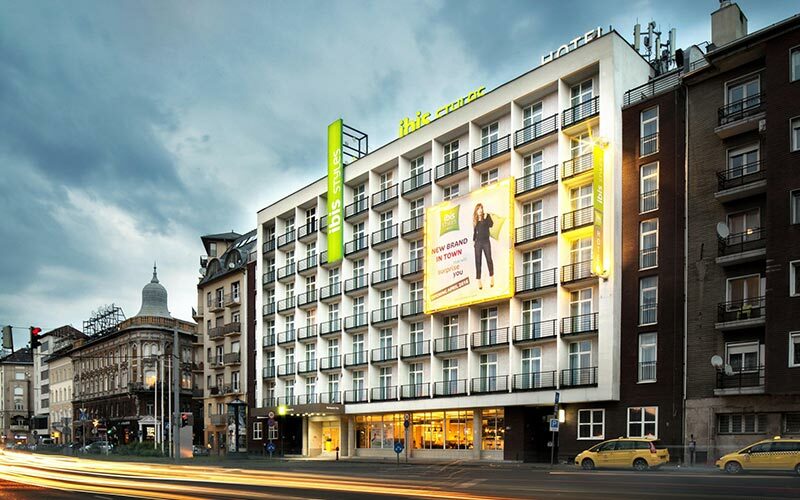 Will We Need Taxis into the Centre of Budapest? 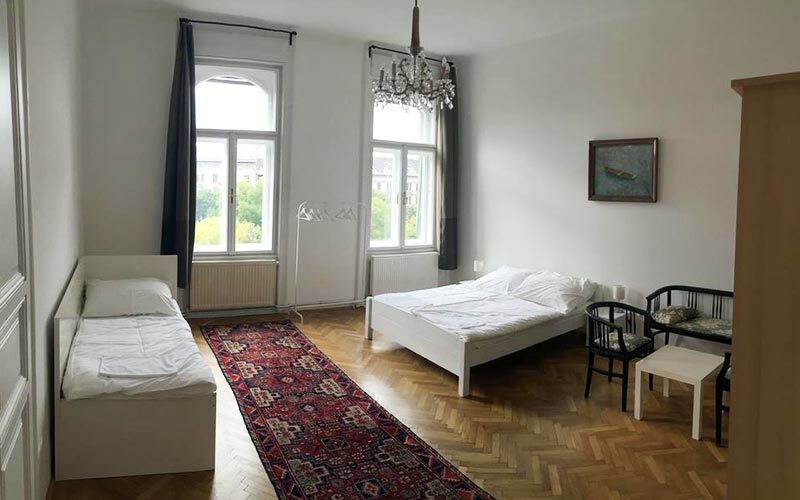 We’ve chosen every single one of our large range of stag-friendly hotels, apartments and hostels in Budapest, taking their location into account. 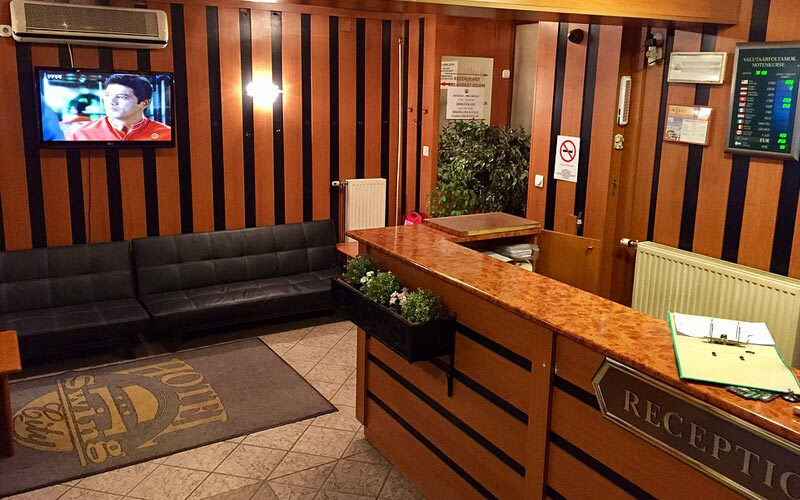 We’d hate for you to be stuck out in the sticks on your stag do, which is why the majority of our accommodation options are located close to the centre of Budapest. 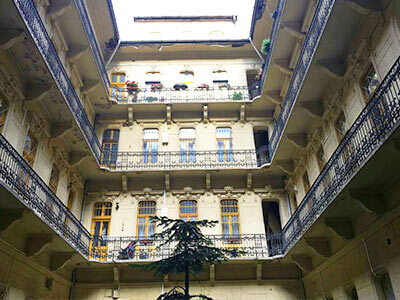 For instance, Park Residence is nestled within the heart of Budapest’s Jewish Quarter (District VII), meaning you’ll be literally on the doorstep of the city’s best ruin bars. 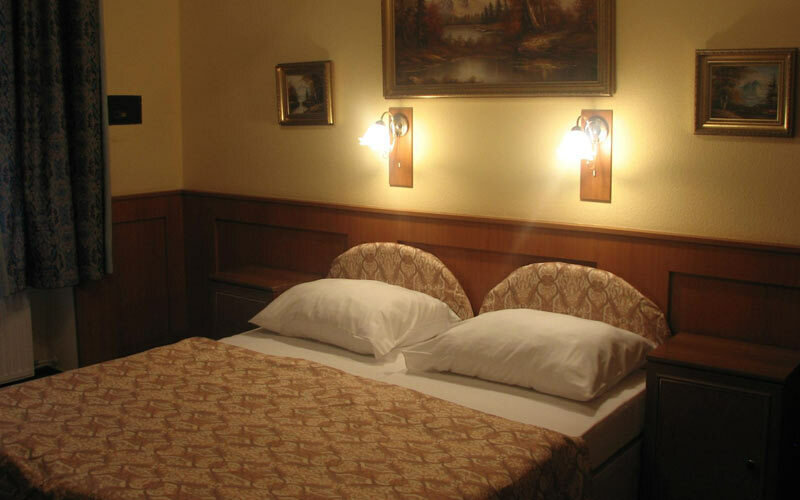 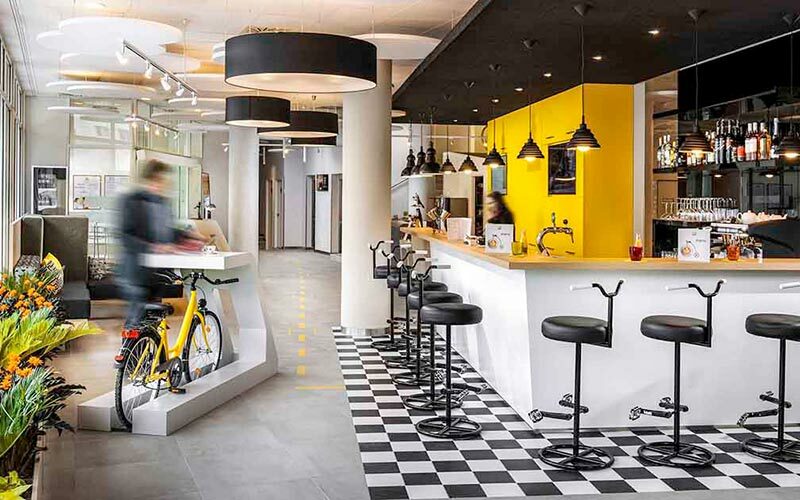 However, the likes of Atlas City, Ibis Styles Hotel, and Novum Hotel Thomas are on the Jewish Quarter’s outskirts, meaning that you could walk, but we’d recommend taking the short taxi ride if you want to get on the drink ASAP. 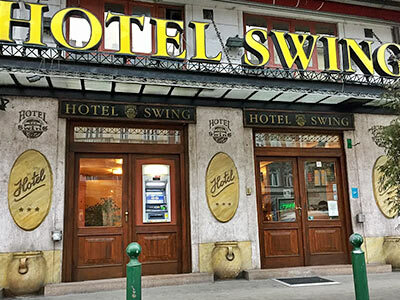 Just a quick note on taxis in Budapest – most local taxi companies are reputable and reliable, but there have been a few instances where some unlucky tourists have been targeted and ripped off, which is why we always recommend getting transfers. 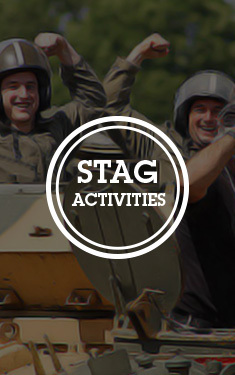 All of our stag do activities come with transfers and guides who will collect you from your accommodation – taking the risk element out of getting around. 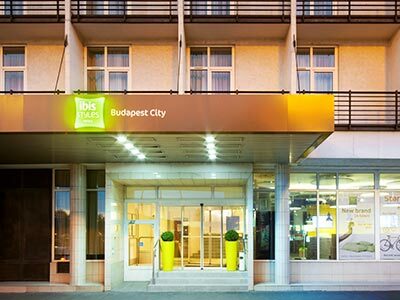 For more information on Budapest taxis, see the ‘Getting Around’ section of our Stag Do Guide to Budapest. 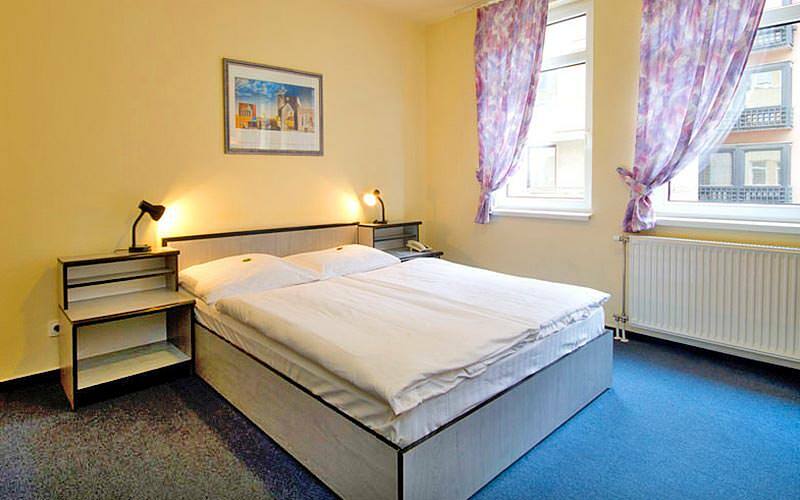 To ensure that you and your group get the very best hotels at the very best prices, we have reserved allocation in all of the hotels, apartments and hostels that we offer. 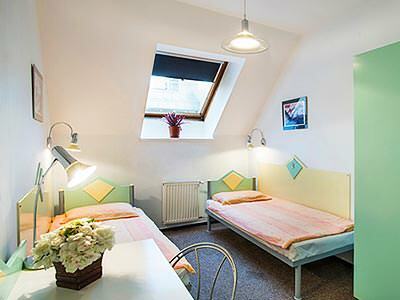 However, that’s not to say that there’ll always be rooms available, especially on busy weekends of the Budapest social calendar. 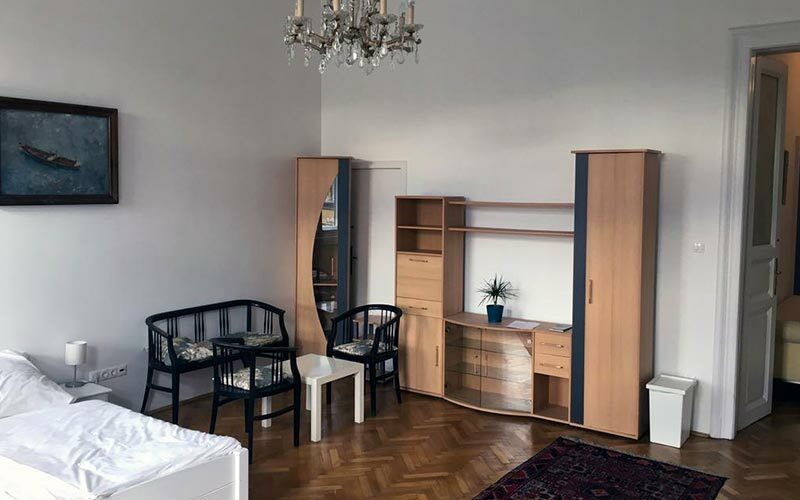 The Hungarian Grand Prix and Sziget Music Festival weekends see thousands of people descend upon the city, making availability unavoidably less. 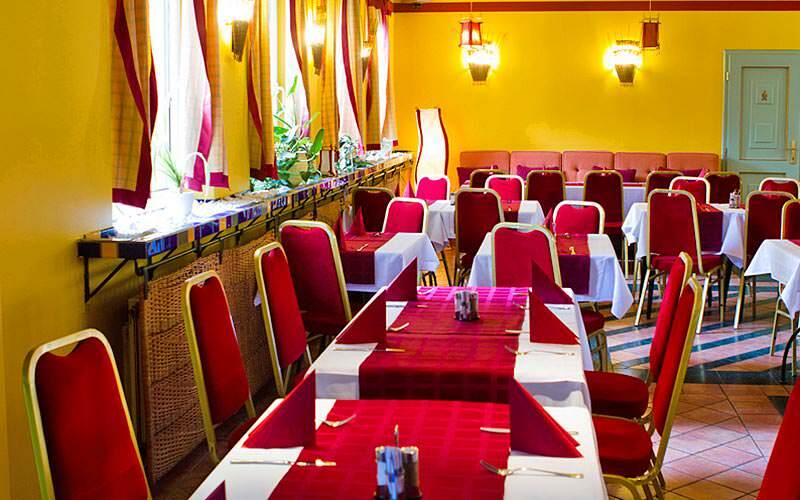 We always recommend booking up well in advance to avoid disappointment, especially for these dates. 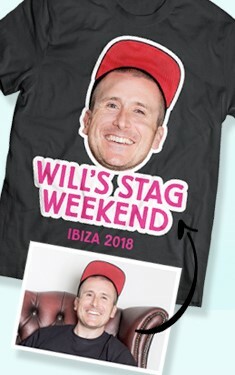 Yes you are, no ifs or buts. 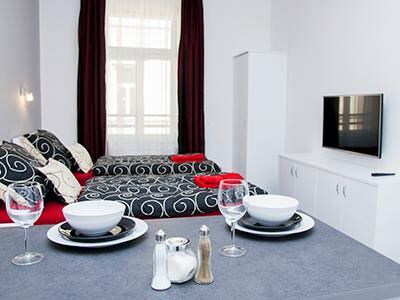 Nothing puts a dampener on your trip away like losing money if anything happens regarding your accommodation. 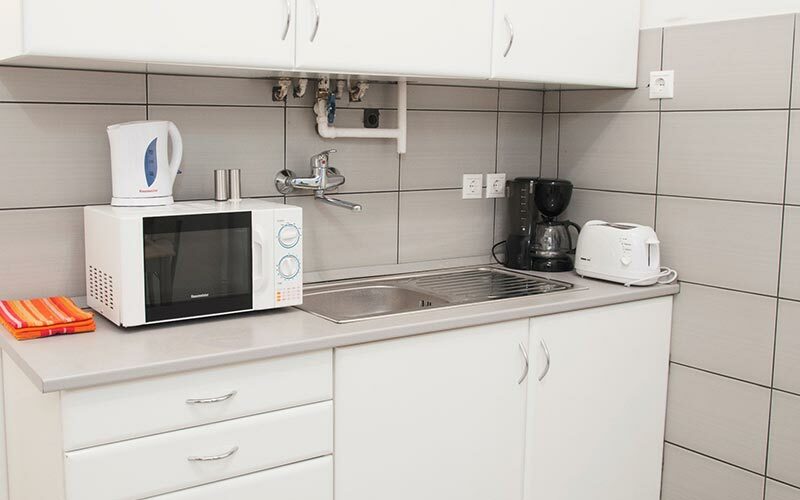 We would never put our groups through that. 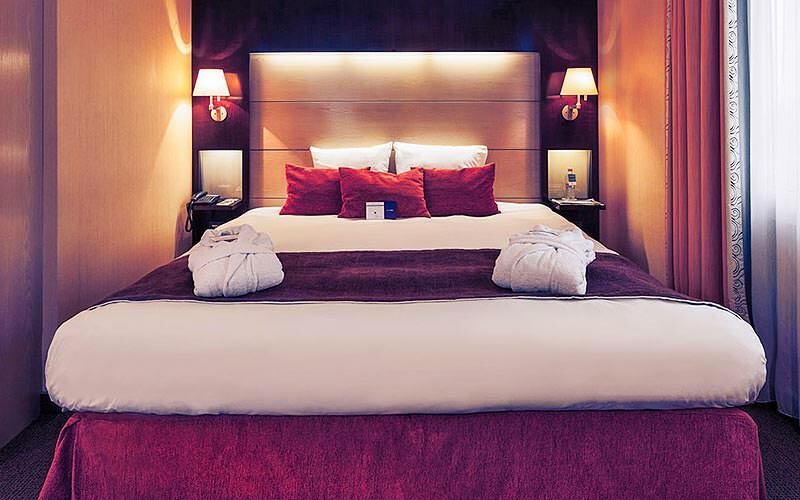 Last Night Ltd are ABTA protected (Y6354) which gives you peace of mind when booking with us, as we an accredited travel company and you’ll also have legal protection. 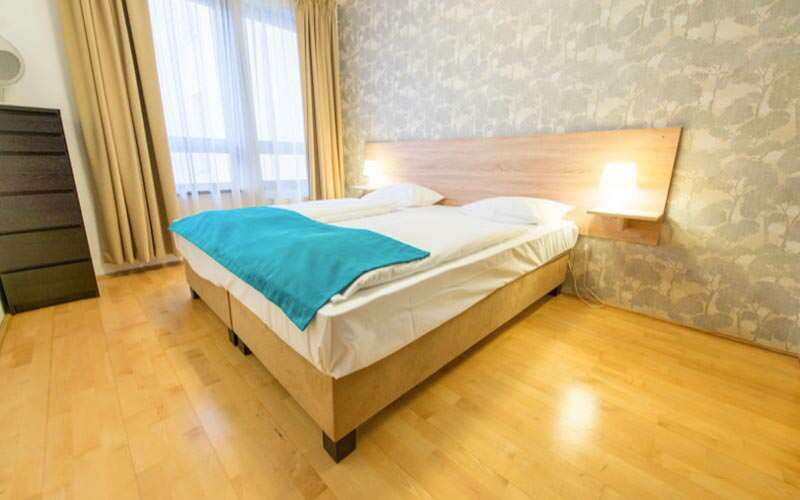 Take a look here for more information on how ABTA affects your Budapest stag weekend.